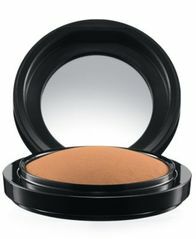 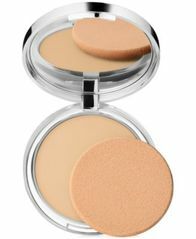 A luxurious domed face powder with minerals, slowly baked to provide a dimensional yet natural-matte finish. 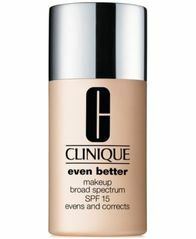 Provides perfect light coverage. 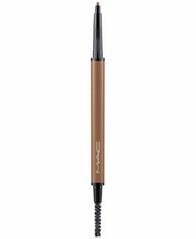 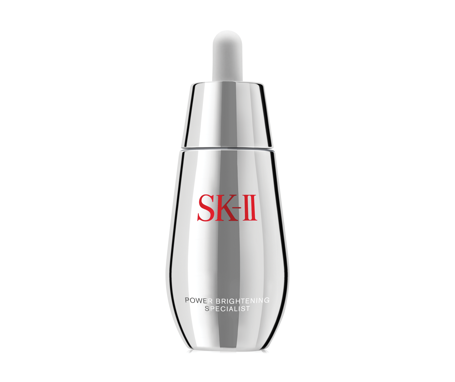 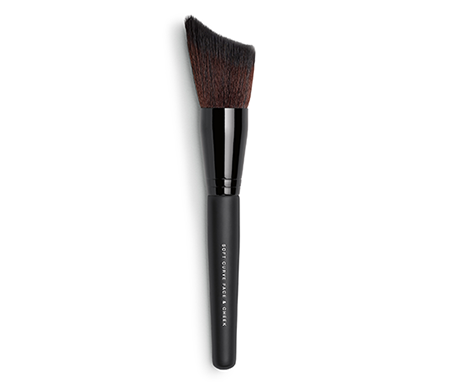 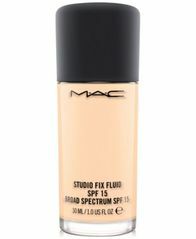 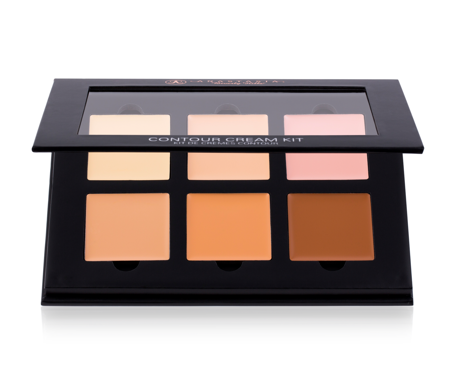 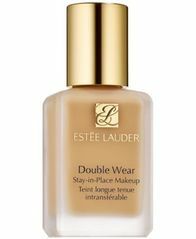 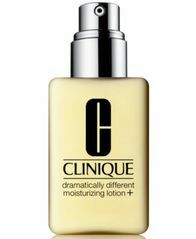 Use to set and fix foundation or as a touch-up throughout the day. 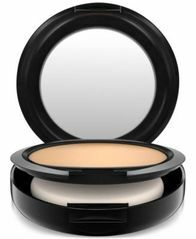 New mirrored compact.